10" GEL MEMORY FOAM FULL SIZE MATTRESS ONLY. 10" GEL MEMORY FOAM TWIN SIZE MATTRESS ONLY. 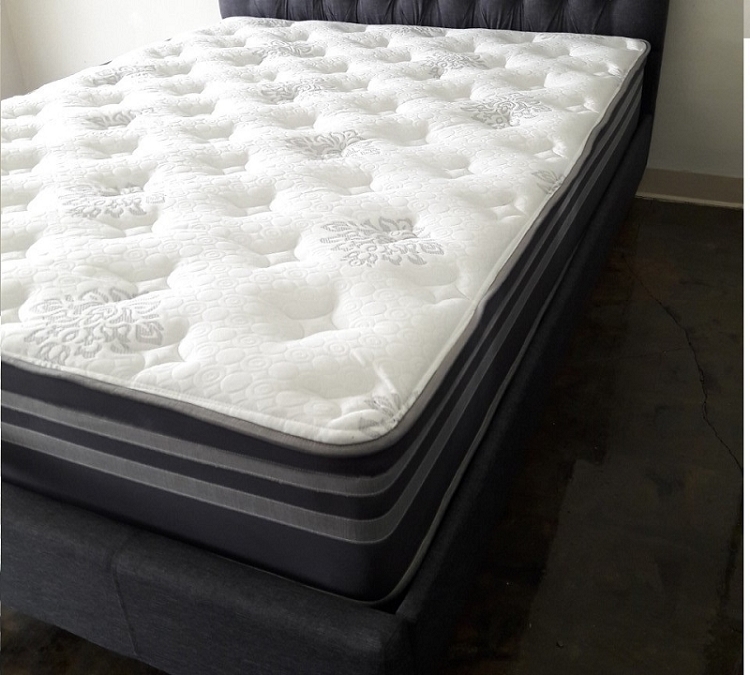 13.5" COOL GEL PILLOW TOP MEDIUM SOFT TWIN MATTRESS. 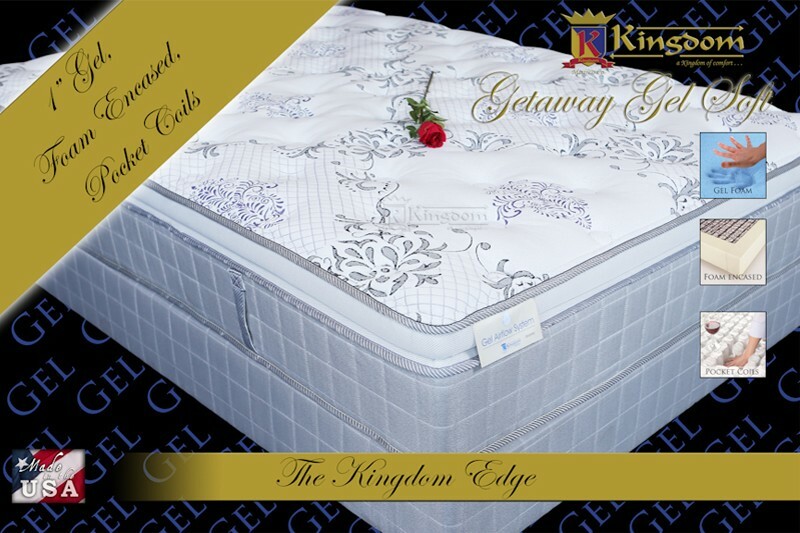 8" GEL MEMORY FOAM QUEEN SIZE MATTRESS ONLY. 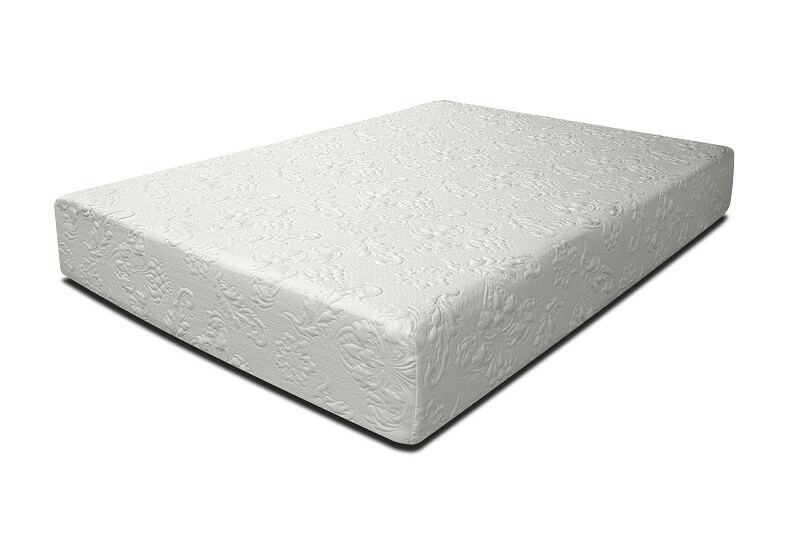 8" GEL MEMORY FOAM FULL SIZE MATTRESS ONLY. 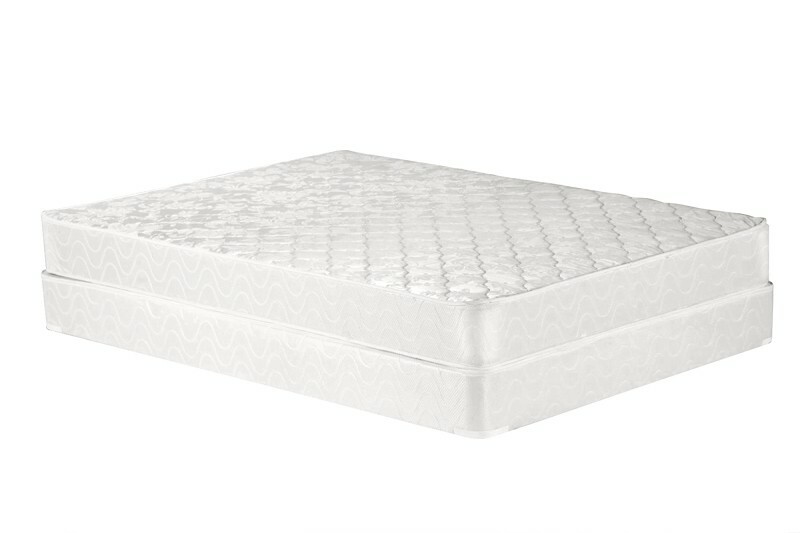 8" GEL MEMORY FOAM TWIN SIZE MATTRESS ONLY.